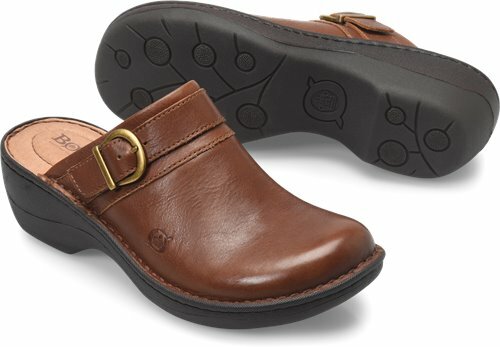 Spend the day in pure comfort by slipping into this high-quality leather clog. Very comfortable shoe. Highly recommend. Great shoe. I am ordering in all colors! 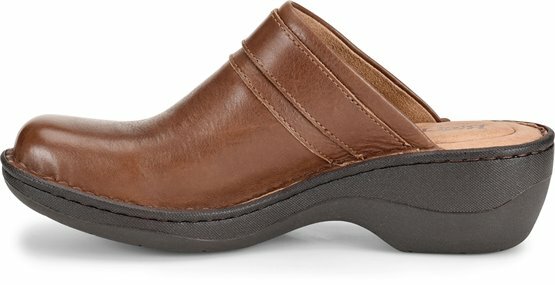 These shoes are super comfortable and of great quality.Born shoes are the best.